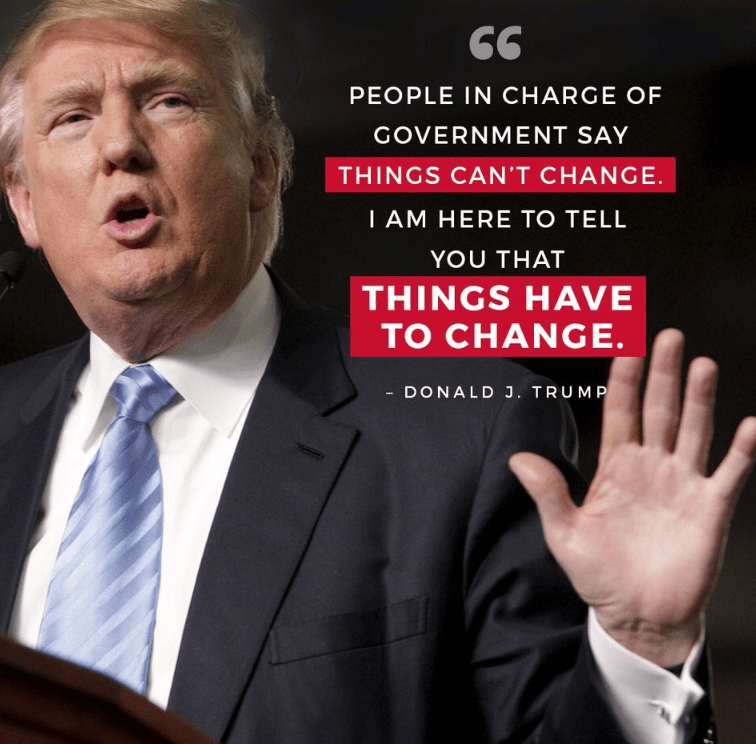 Donald Trump before The U.S. Presidential Inauguration – JAK WYGRAĆ WYBORY? This is not a surprise. Donald Trump won the election but I want to ask you – do you know how last President Barack Obama became The President of The United States?